The Exiles Are Back…Sort of! One of the biggest stories out of Wondercon this weekend was the creation of the new series Xtreme X-Men, which appears to be a spiritual successor to an old favorite of mine, Exiles. The basic concept is that a team of alternate reality X-Men and superheroes band together to save the multiverse. Exiles ran for more than 100 issues and featured fantastic writing, amazing characters and downright brilliant alternate takes on familiar faces. Well it’s been a few years since Exiles was cancelled, I guess Marvel has decided to give it another go! That's 'Xtreme' without the 'E', because the X-Men are just that much more EXTREEEEEEM!! Mountain Dew! Snowboarding! The problem is I don’t give two flying fudges about any of the characters announced. The only reason I started getting Exiles, and subsequently fell in love with the series, was because one of the main characters was an alternate version of the Mimic, one of my all-time favorite comic book characters. This new series, Xtreme X-Men? Not so much. The book will be written by writer Greg Pak, and it will spin out of the series Astonishing X-Men, which I consider to be the most extraneous X-Men title now on the stands. Pak recently wrote a story in which normal Cyclops traveled to an alternate reality and met a bunch of alternate versions of the X-Men. Pak really loved writing those characters, so he said in a recent interview that he talked to his editor and somehow someone greenlit a new series starring some of those alternate characters. And because ‘X-Men’ is far more marketable than ‘Exiles’ – no matter what adjective is in the front – Pak was given the reigns to Xtreme X-Men. 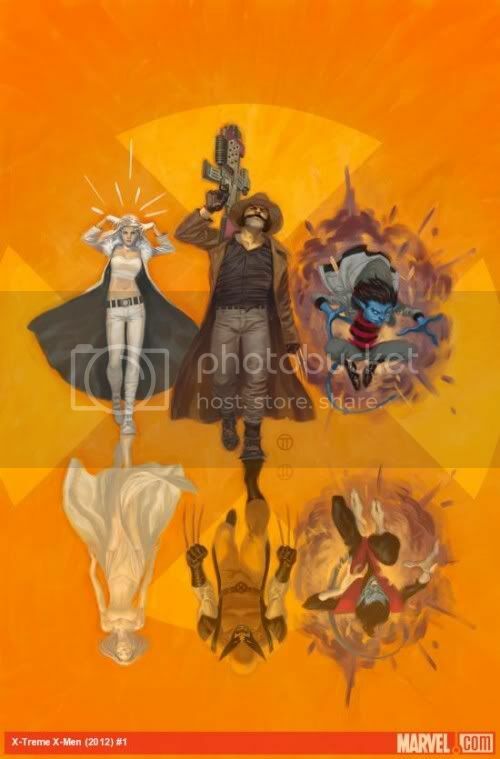 The three characters in that image, from left to right, are Emmaline Frost, a steampunk Emma Frost who appeared in a different Astonishing X-Men story written by Warren Ellis; Governor General James Howlett of the Dominion of Canada, a pulp-adventurist Wolverine; and Kid Nightcrawler, who is basically just a young, hyperactive Nightcrawler. They will be joined from the normal Marvel Universe by, of all people, Dazzler! I just don’t have any interest in any of the characters so far. None of them sound too exciting, and I wasn’t about to read that Astonishing X-Men story. I haven’t been interested in Astonishing X-Men since Joss Whedon left. But for all you non-comics fans, hear me out here. I know the X-Men are a popular comic book franchise, but the number of books is getting out of control. The two main books are Uncanny X-Men and Wolverine and the X-Men, both of which are good (the latter being great!). Then as auxiliary titles, we have X-Men, X-Men: Legacy, Astonishing X-Men, X-Factor, Uncanny X-Force and finally Generation Hope, which has been cancelled. 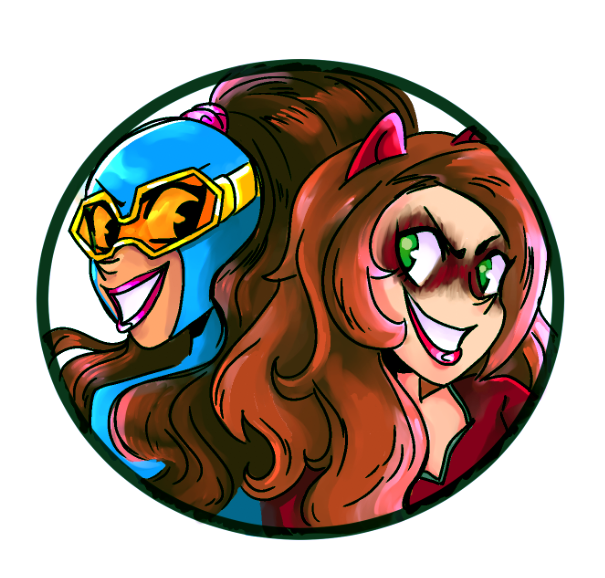 Is adding a new book called Xtreme X-Men really a good idea? I guess marketing thinks so. I realize its a unique idea compared to those other X-books, but there are only so many X-Men titles that the fans can be expected to buy. Trim the fat, Marvel! Trim the fat!